Hard as Rocks is New Zealand’s exclusive supplier of Eldorado Stone, the most realistic architectural man-made stone available on the market today, giving you the look and feel of stone without the weight and cost associated with the real thing. Hard as Rocks has a great display at the Home Ideas Centre, 37 Mandeville Street in Riccarton and offers the largest range of stone profiles and colour selections available in New Zealand. The company makes choosing your stone simple as the prices are all the same. Once you have had your plans priced you can change stone options without having to re-price your new build, renovation or landscaping project. With each stone sold as an individual piece, you can even mix stone profiles and colours, or change the grout colours to give you a truly unique look to suit your project. With nationwide franchised distributors, Hard as Rocks maintains building compliance and quality control by only using its own licensed applicators, trained not only in waterproofing and stone application, but also in detailing and the little extras that hold true to the eye – guaranteeing a flawless, professional finish. 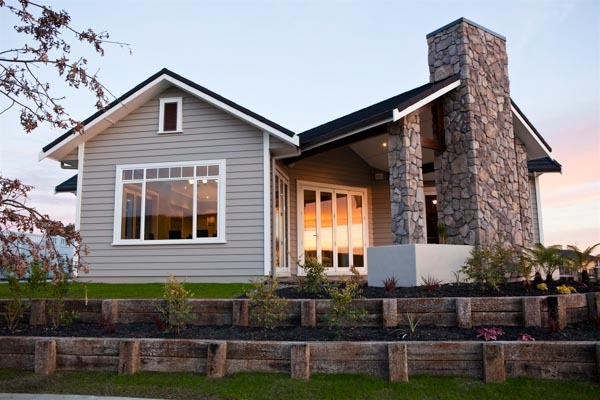 Hard as Rocks is the only BRANZ appraised installation system for man-made stone veneer in New Zealand. For more information phone 0800 ELDORADO (353 672), email info@hardasrocks.co.nz, or visit www.hardasrocks.co.nz.